The customer is Valtec company (Russian-Italian Joint Venture). The sphere of customer’s activity is production and distribution of engineering plumbing for housing and industrial construction. To achieve this goal Altami Studio has been used with built-in tool, known as Multifocus technique. Multifocus lets to synthesize a picture from images with different focal length so that all of its elements are well focused. 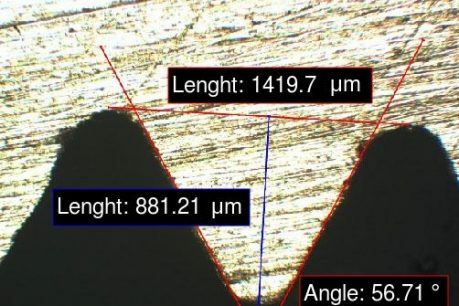 In addition, special measurement tools, such as segments and angle, have been used to determine the size of studied microstructures. In order to interpret the data obtained at this study, lab employees use the function of reporting. Use of Altami Studio provides a great comfort for lab staff working with the microcopy objects. Image analysis is conducting using a comparative visual mapping method. The thumbnails show the samples that are compared, illustrating the slices of the rubber ring gaskets of the fittings of different manufacturers. 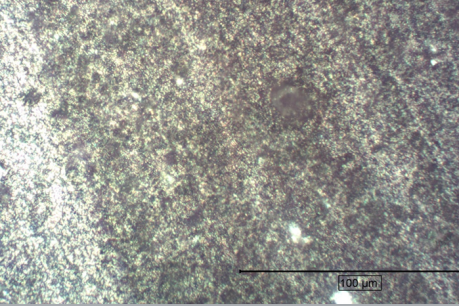 Some product samples present heterogeneity, non-metallic inclusions or voids, which makes them less qualitative. Create the ability to perform visual quality control through a microscope and processing of engineering components photos. Make ribbon products available for easy analysis using digital microscopy to select the best quality samples and control the quality of production technology. Create the ability to generate a report using the data received during the study. 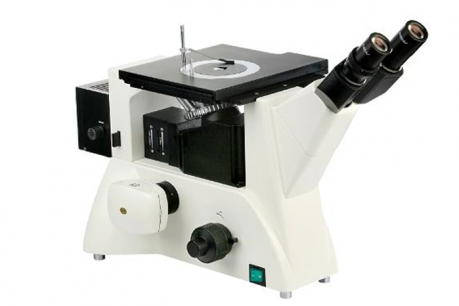 Enable the search for non-metallic inclusions in the samples to be studied. Allow for quality control and thread identification on pipes. Explanations: The testing laboratory at the factory is responsible for quality control for both its own products and those of other producers (including competitors). As a result of the tests, recommendations are made to improve the quality of products that are then sent for production. Altami vision software provided customer’s lab staff with simple and effective visual analysis, which saved research time by 20-30% in the work shift.